The crowds flocking to Old Trafford tonight are certainly in for a treat. Juan Mata looks set to make his Manchester United debut following his record breaking move, Ole Gunnar Solskjaer returns to United for the first time as manager and Wayne Rooney and Robin van Persie could both feature after being unavailable since before Christmas. Ole Gunnar’s side still haven’t won a league game since their change in management, and they not sit bottom of the Premier League table and sadly for him, I hope we continue that run tonight. David Moyes needs the win more than Ole does at the moment, and I think he’ll get it tonight. Mata’s addition will hopefully see us play nice attacking football and we’ll hit the ground running from here on out. Manchester United will be without a trio of players. Michael Carrick picked up an ankle injury against Sunderland last week and he’s set to be out for a month. 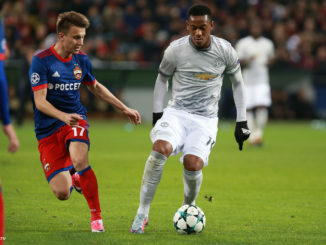 Nani is still one or two weeks away from a return to training due to an ongoing hamstring problem, and Rio Ferdinand isn’t expected to rejoin the squad until February with a knee concern. Ole has a completely fully fit first-team squad to choose from. The only injury problem is Andrew Taylor, but he hasn’t featured once for Cardiff this season. 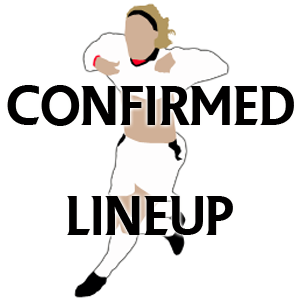 See our predicted line-up here. I think tonight will be the night where United finally get going. Juan Mata will give the whole team a lift and he’ll be at the heart of everything good going forward. Follow @OTFaithful on Twitter for more Manchester United news. Roy Keane’s autobiography – Will he respond to Fergie’s comments?